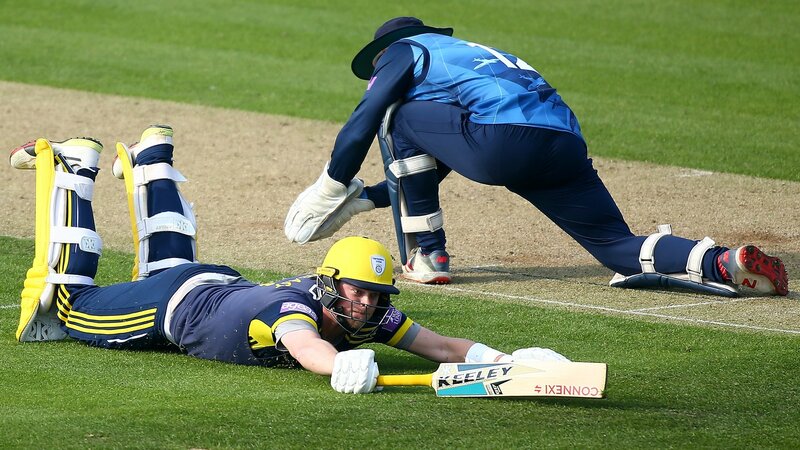 One-Day Cup: Holders Hampshire repeat 2018 Lord's final win by beating Kent Ex-Kent captain Sam Northeast's unbeaten ton against his old club helps Hampshire repeat last summer's One-Day Cup final win. 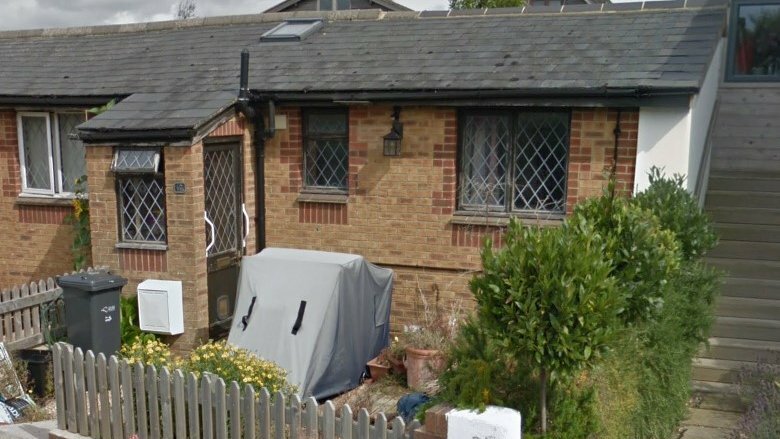 Police not told of gun before Gurnard man's suicide David Nurse told a delivery driver he would shoot himself two days before he was found dead. 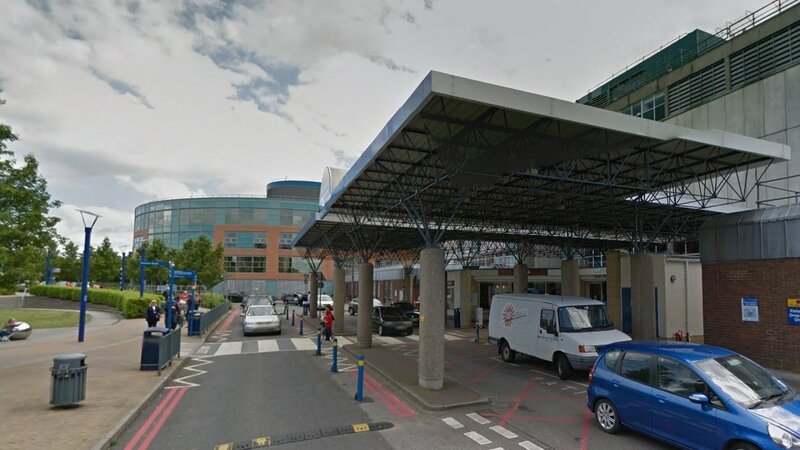 Southampton hospital security staff to strike over safety Hospital security staff say they are regularly subjected to attacks by members of the public. 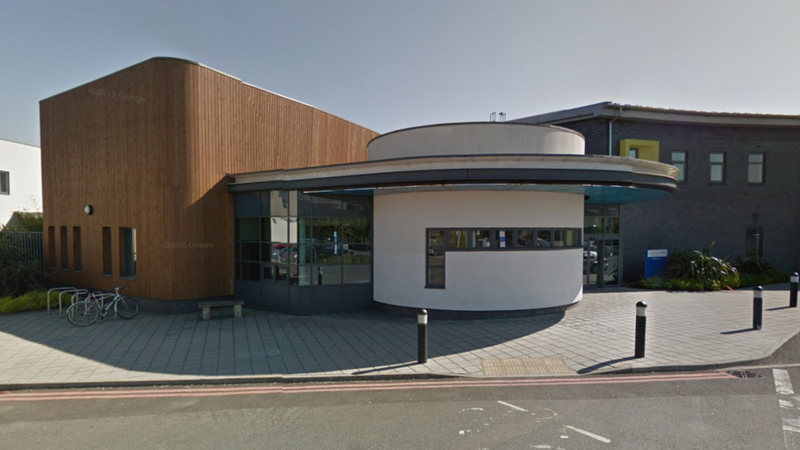 Improve Southampton mental health unit, NHS trust told The CQC visited Antelope House following concerns raised by patients and staff. 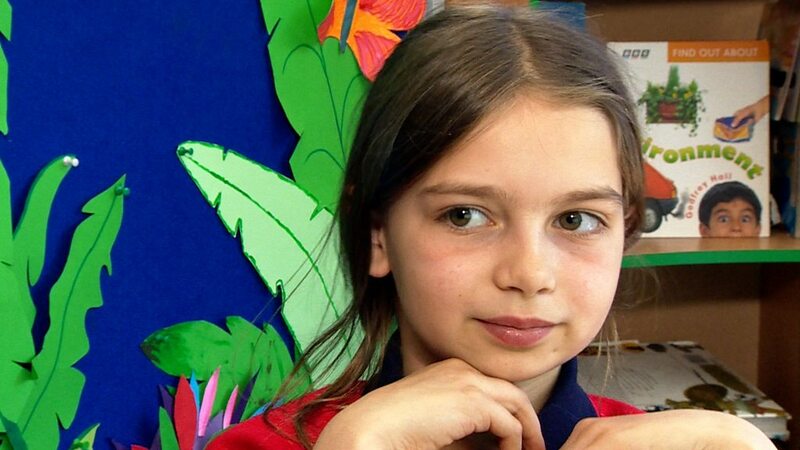 Tracking eye movements to help reading Teachers can see when pupils are struggling to read thanks to technology which aims to improve literacy in classrooms. 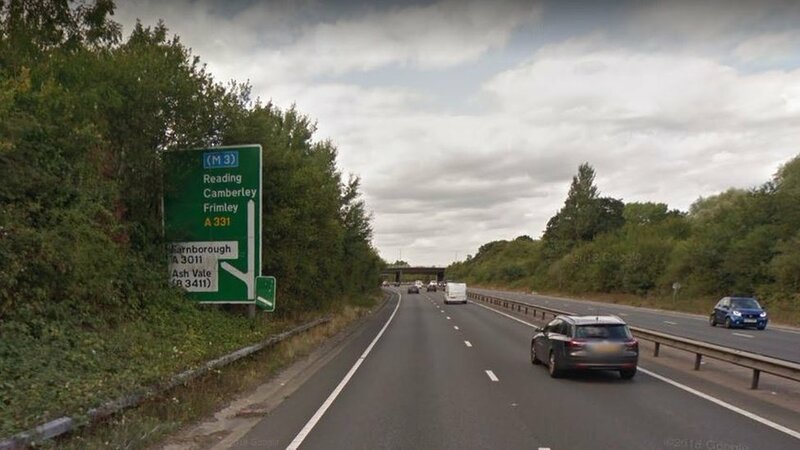 Man found dead in car after A331 crash near Farnborough The 29-year-old was killed when his car crashed into trees by the A331 near Farnborough.